Here is a first look at the new edition of The Angry Tide, with Drake (Harry Richardson) and Morwenna (Ellise Chappell) gracing the cover. 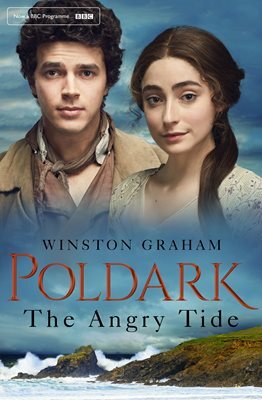 The Angry Tide is the seventh book in Winston Graham's Poldark series and makes up the story for series four of the television drama along with parts of The Four Swans not covered in series three. 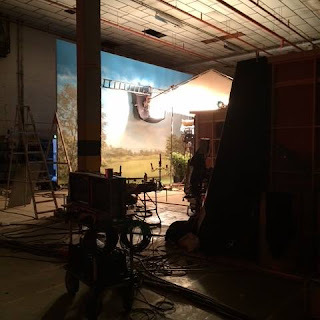 Filming on Poldark S4 has just wrapped and the show is expected to air later this year. The Angry Tide is published by Panmacmillan and will be available from 19 April, 2018, price £7.99.